There is a new option available that will protect you and your family. 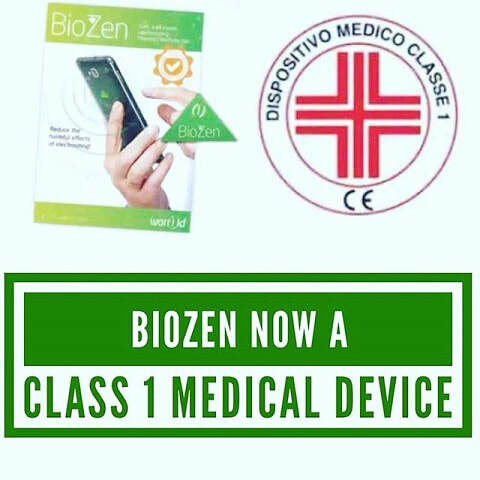 If you would like information about an inexpensive device that is certified as a Class One Medical Device that can proctect you from these waves drop me a message. You can protect yourself while you are at home and give your body a break from EMF's. You know that if I know a solution I am going to share it. that your body is under less stress while using mobile devices. 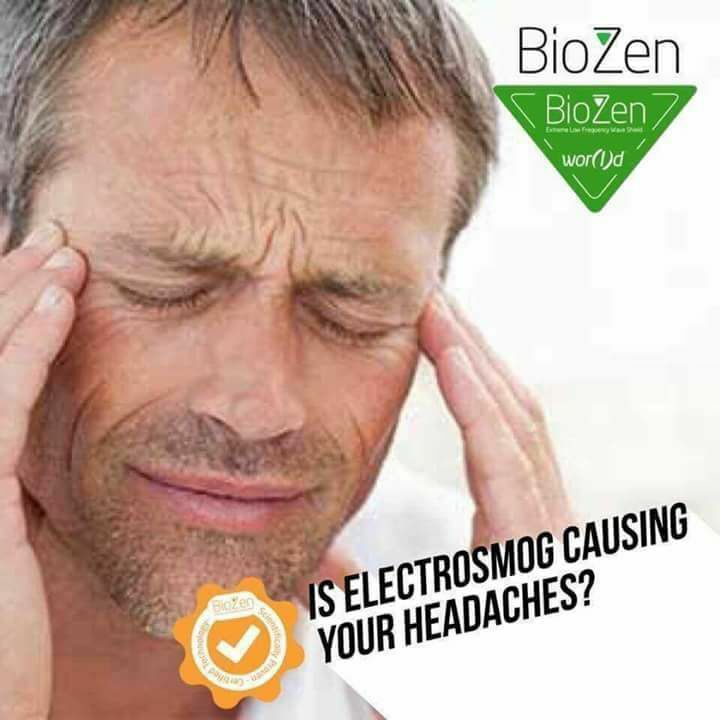 Did you Know that Electro Magnetic Frequencies are harming you? 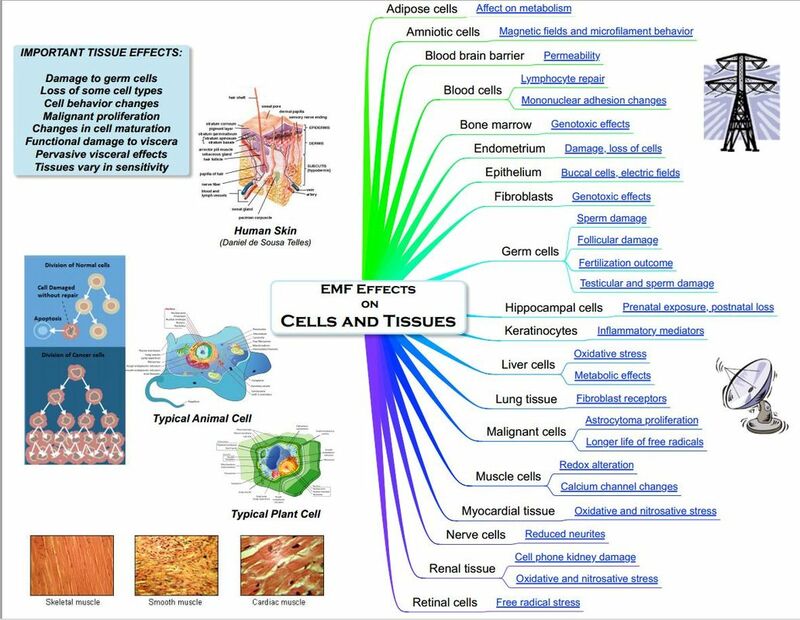 ​ The impact of EMF's on the body can be devastating, especially for children. Unfortunately we can't escape them at home or our in the world. They are bouncing off our cellphone, computers, baby monitors, towers outside. Our bodies are being slammed all of the time! And the bees, animals , plants, birds, our food, fish, everything. Can you believe it? Insurance companies are putting clauses in their policies because they know the damage EMF's can cause and they don't want to cover the cost!!! 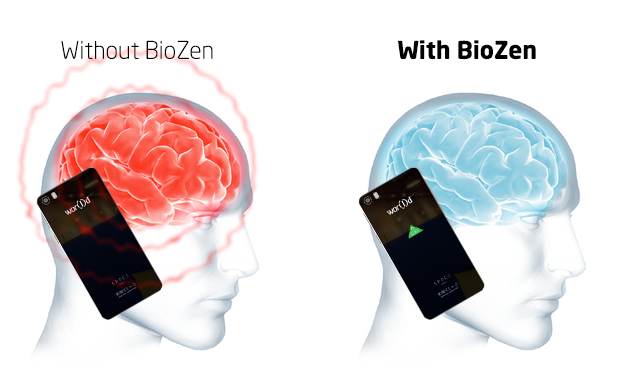 Did you know EMF's from your phone can scram your consciousness? Make you confused, impact your memory? OUR health depends on educating and protecting ourselves from this polution. I am concerned about this Problem are you?